Fluoride plays an important role in the prevention of dental cavities. Topical fluoride however is the most effective way to prevent cavities, the fluoride in your drinking water can also can prevent cavities. We would like to share the following from the American Dental Association ! Recent research and additional inf from the ADA – helps us believe and recommend fluoride treatment to all our patients which plays a key role in the prevention of early child hood dental caries. 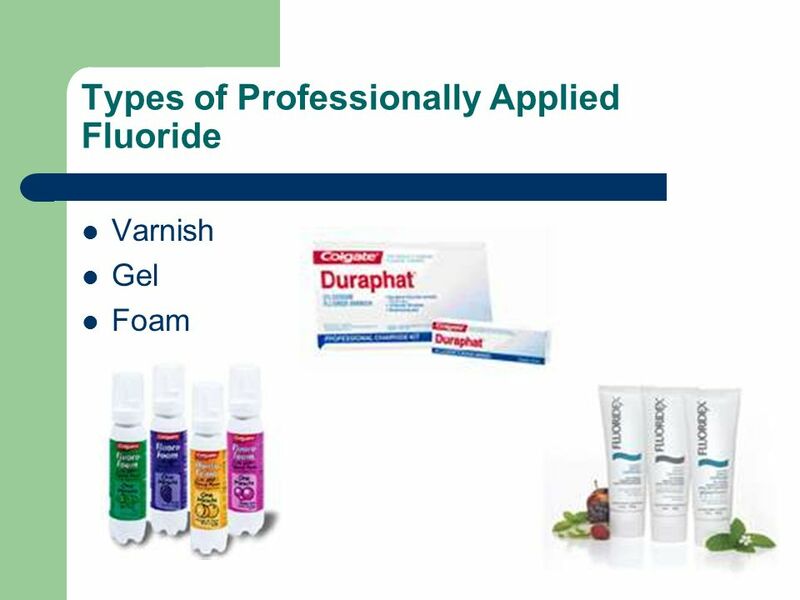 At our office in kids smiles we typically use two kinds of fluoride for our patients. 1.Fluoride Varnish – painted on teeth after prophylaxis, its a time release fluoride and adheres to the teeth surfaces for about 4-6 hours after but child can eat and drink right after, no time limit to wait. 2. Fluoride Foam – Many flavors to chose from, either painted on for kids who gag, or if they are older we have them bite on to trays for a minute, child has to wait at least 30 minutess after to eat or drink anything. Call our office today to schedule your child’s dental visit and we can answer any questions you might have in regards to your child’s oral hygiene.